On May 18, 2016, President Obama announced the Department of Labor’s official publication of FLSA changes to overtime regulations. It’s been a long time coming, and employers are asking—now what? What are the new FLSA overtime rules? 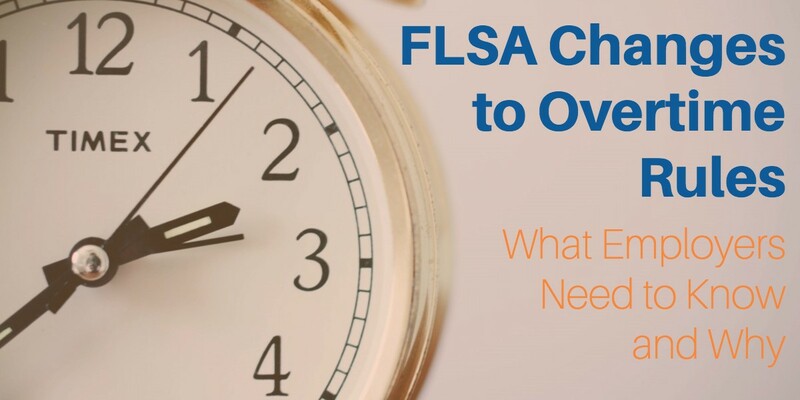 What do the FLSA changes mean for my organization? 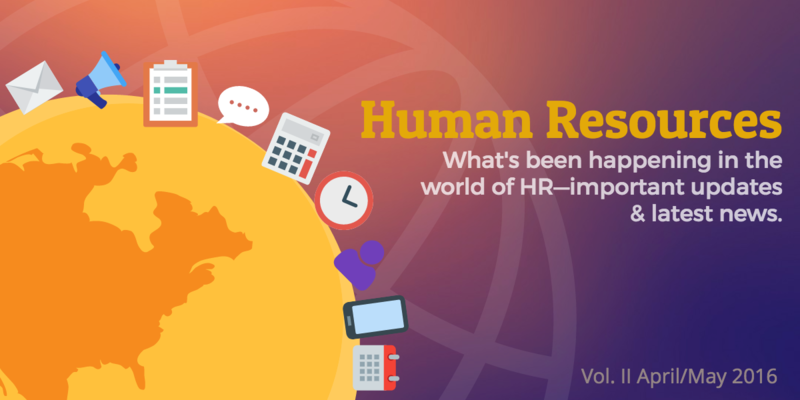 Once again, the time has come for another roundup of what's been happening in the world of Human Resources. In this article, we will explore the latest HR news including new testing for advanced immigration compliance, new FMLA employer guides, and surveys regarding minimum wage increases and well-being programs in the workplace. Read on for important information, latest news, and field surveys every HR professional needs to know. 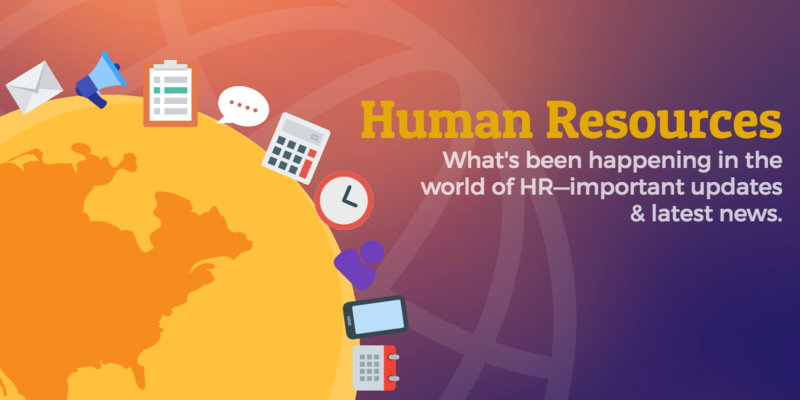 Here’s what you need to know about Human Resources lately. This article recaps recent HR news including trends on the rise and legislation you need to know. What’s been happening in Human Resources this month? New research shows trends in the workplace—while the DOL keeps trucking along with its proposed overtime rules. We don't like to talk about ourselves much—we're here to serve you by streamlining your HR and payroll processes. But we couldn't pass up the opportunity for a little celebration after G2 Crowd announced their Best of 2015 User's Choice List. 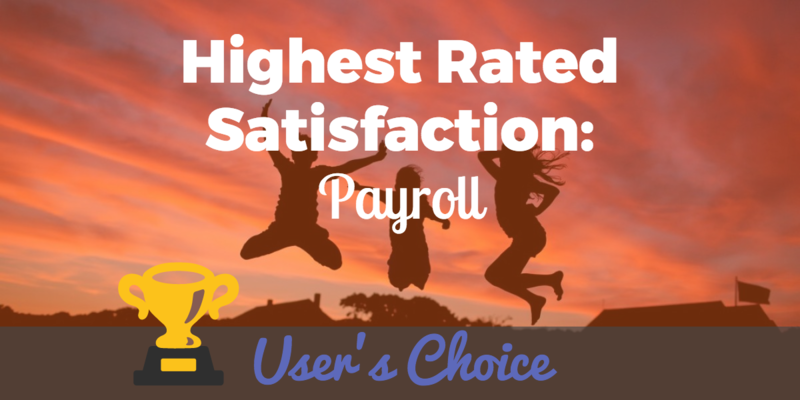 We're honored to be named "Highest Satisfaction in Payroll" by G2 Crowd! Of course, this wouldn't be possible without our users, and we thank you big time! The US Treasury and IRS recently announced extensions for Affordable Care Act reporting. 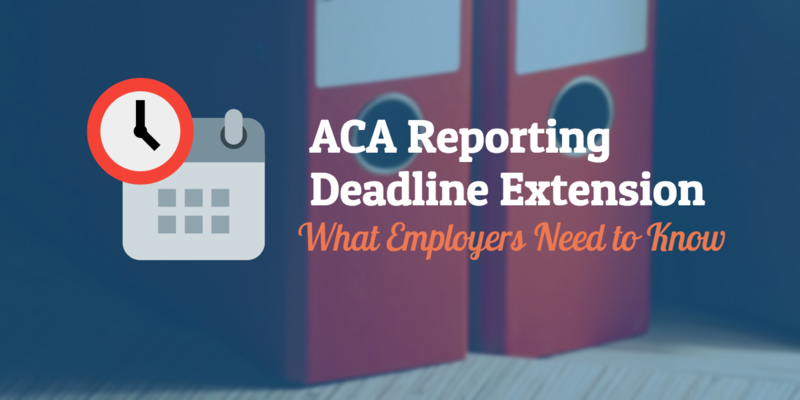 Previous to this extension, ACA deadlines required ALEs to furnish Forms 1095-C to employees February 1, 2016 and file Forms 1094-C and Forms 1095-C by February 29, 2016 (paper filing) or March 31, 2016 (electronic filing).